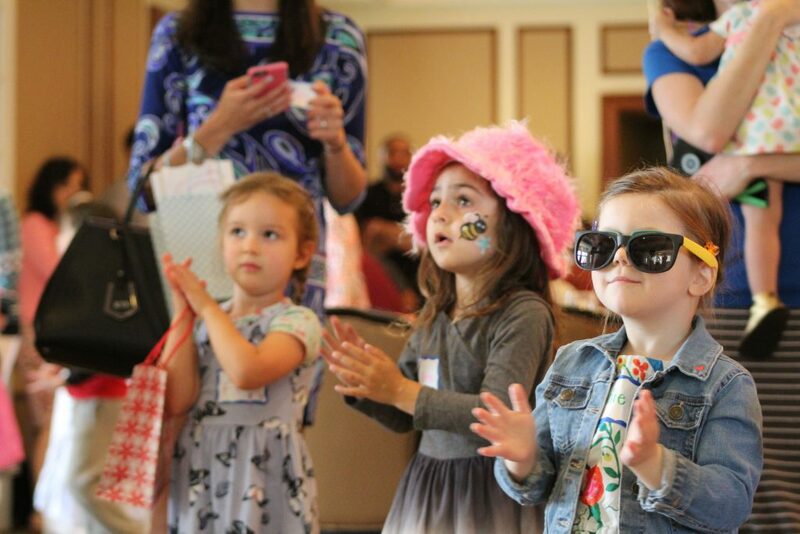 Thank you for joining us at the 2018 Children’s Brunch! 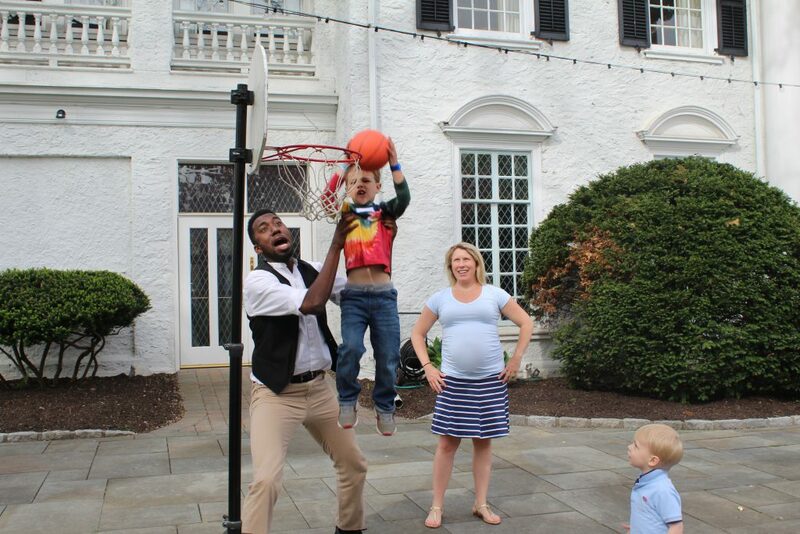 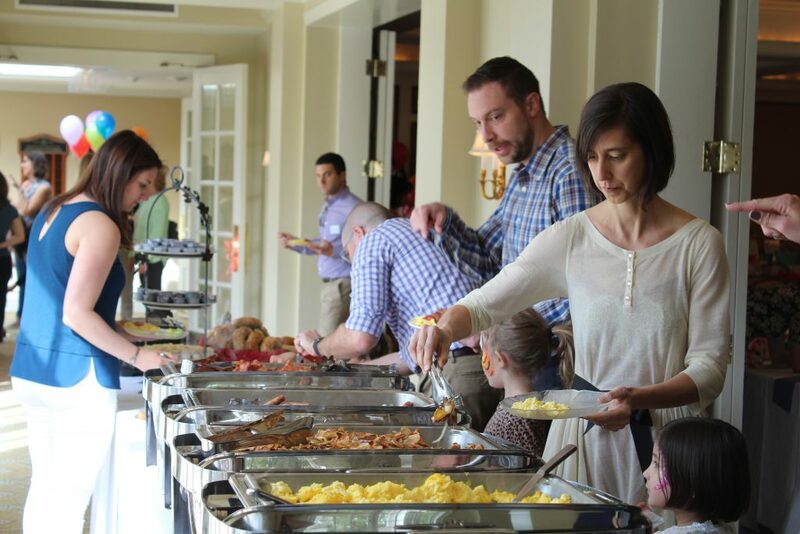 My Family, Me & MCC Children’s Brunch—now in its 8th year—is a fun event for the whole family. 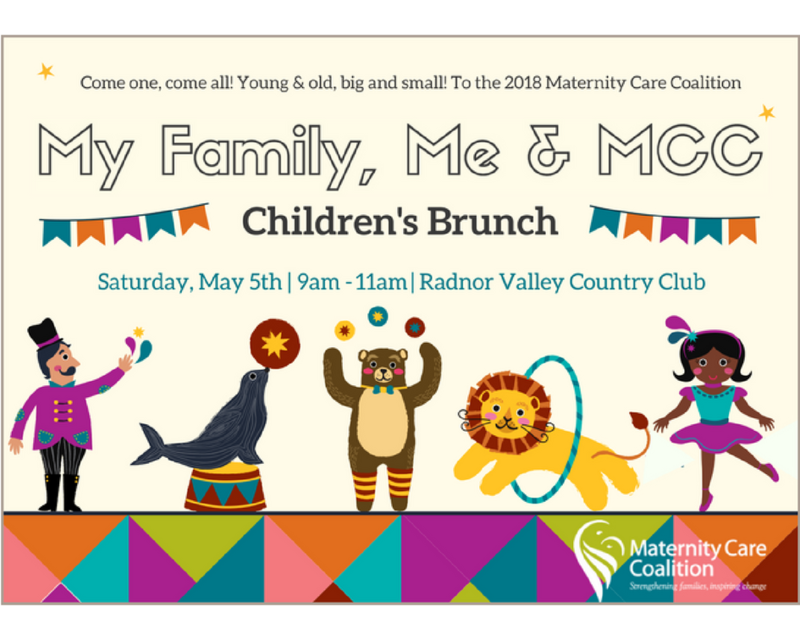 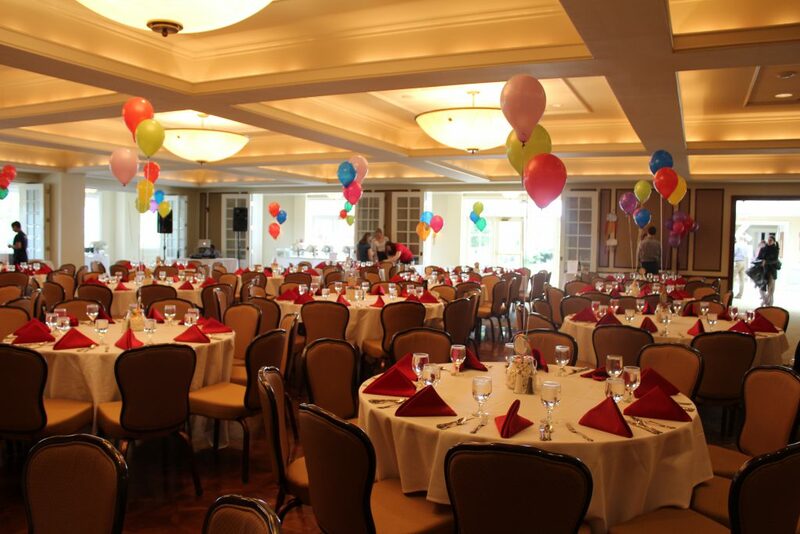 A carnival-themed brunch, My Family, Me & MCC offers tons of take-home arts and crafts, carnival games with prizes, a photo booth with silly props, a raffle with fantastic prizes for kids and parents alike, a DJ and other entertainment. 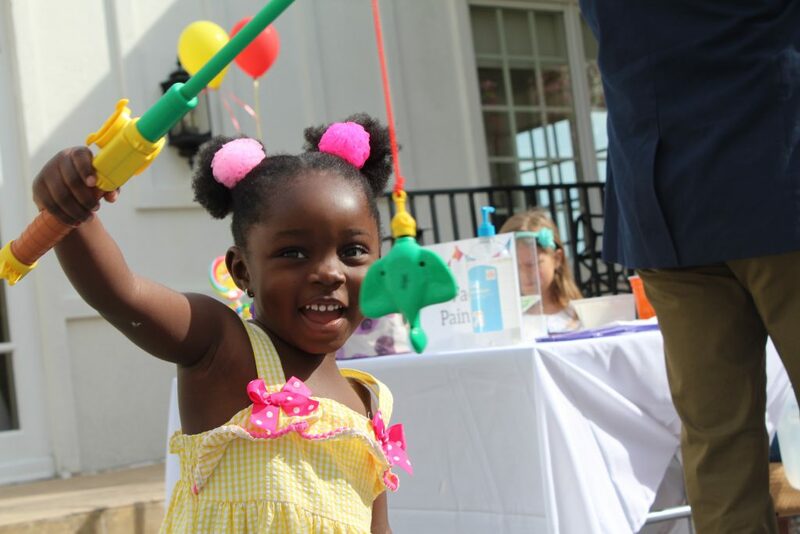 In other words, it’s the perfect weekend event for families with children ages 2–10. 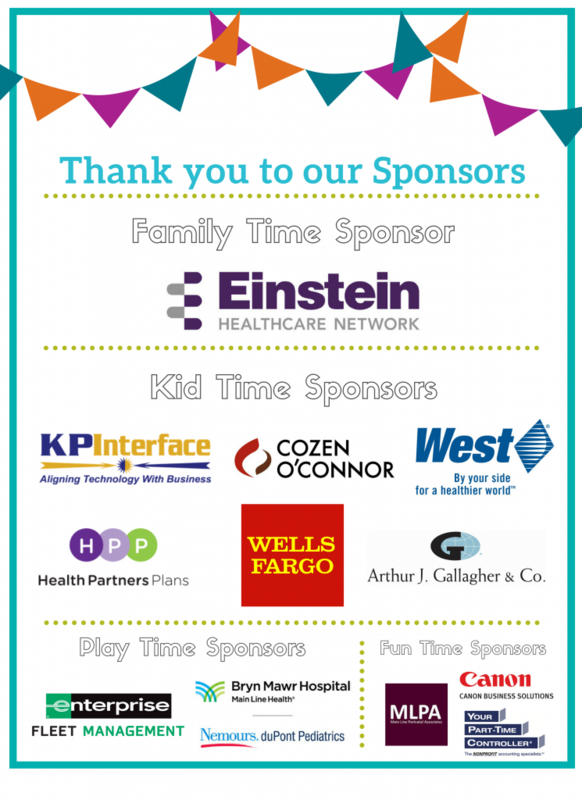 This year’s event was a huge success! 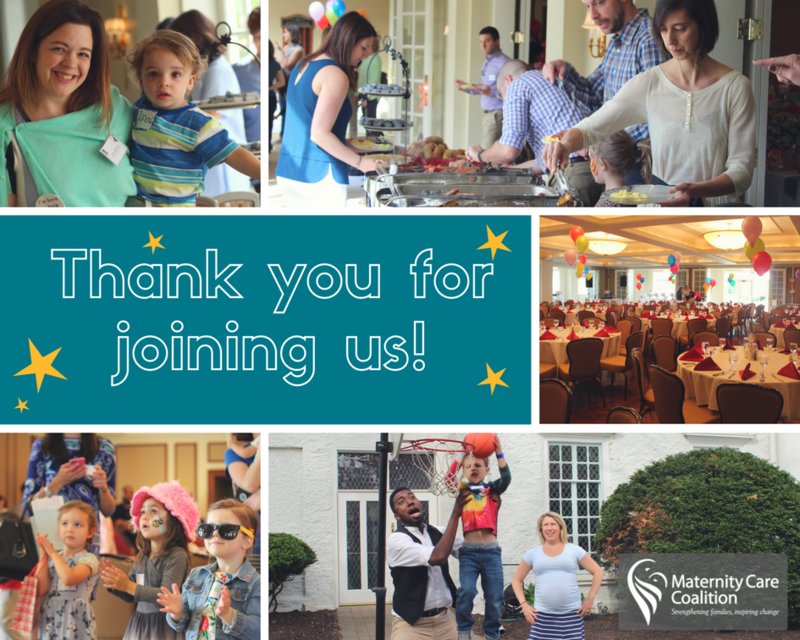 With the help of our sponsors and over 200 registered guests, we raised nearly $30,ooo in support of MCC’s programs, and the pregnant women, parenting families and young children we serve in communities throughout Southeastern Pennsylvania. 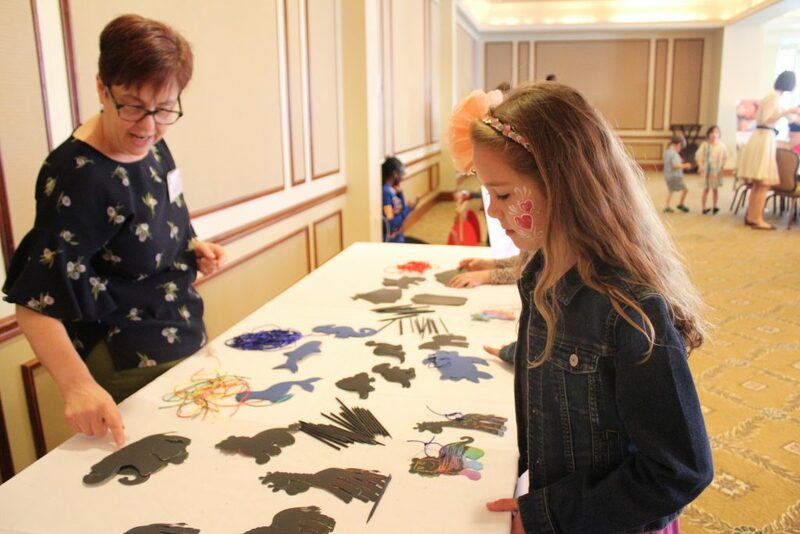 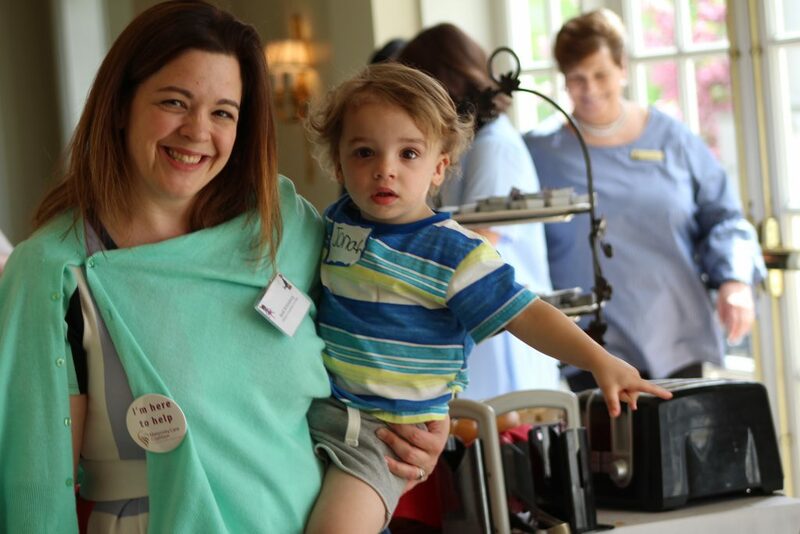 Read the re-cap from Children’s Brunch Committee Co-Chiar, Megan Balne.